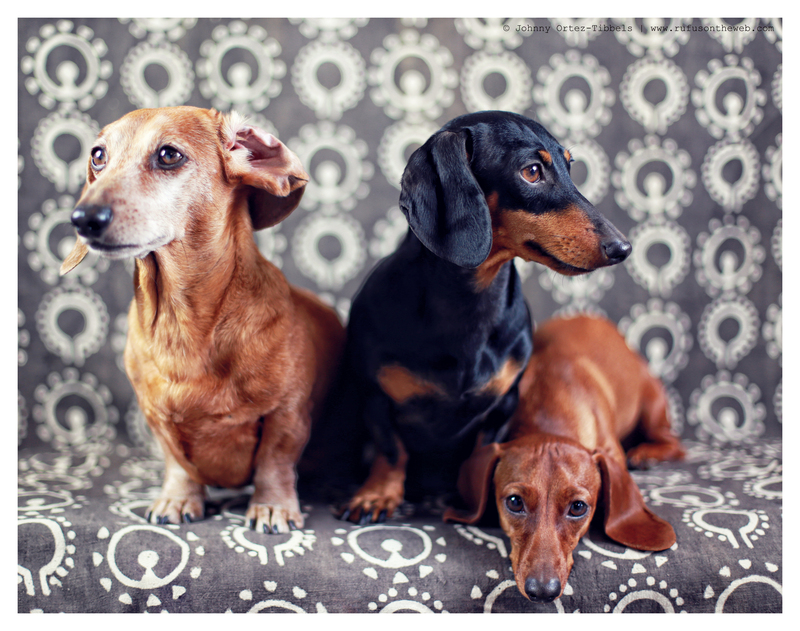 Another word for love is dachshund in our home. I absolutely adore these three lovable, low-riders that are constantly keeping us entertained. They make us smile and laugh more than we don’t. Of course, we’re preaching to the choir here. Have a wonderful day dachshund friends. 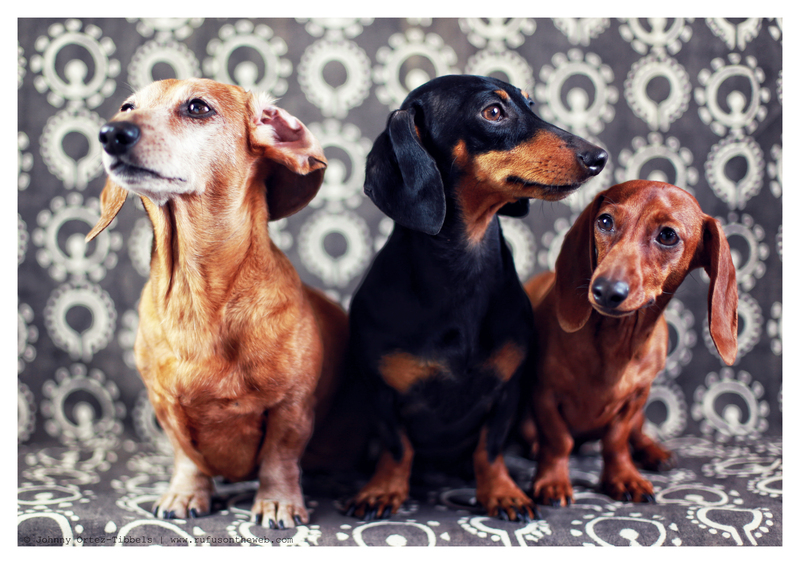 This entry was posted in Emily, Lily, Rufus and tagged #black and tan dachshund, #dachshund, #dachshund puppy, #lowriders #happyhounds #HotDogs #dachshundpacks, #red dachshund, #smooth dachshund, doxies. Bookmark the permalink. I love them all esp. Rufus!! Give them a hug and kiss!!!! I agree! Dachshund IS another word for love!! Your children are all so beautiful!